Arrives to the Enchanted Sanctuary! I need your help! A great and mysterious force of darkness is taking hold of Terra, a magical land that I call home. 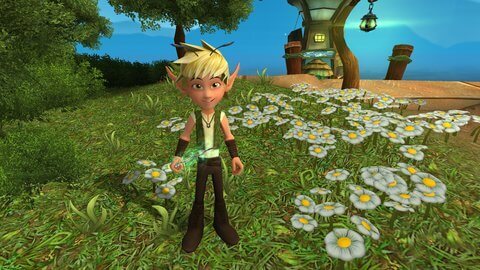 Join us at the League of Mages, where you will be introduced to an enchanting world of elves and Mythies. Are you ready to join our efforts to become a powerful Mage, whose magic knows no bounds? I will be guiding you throughout this journey, but make sure to always pay close attention to the reach of the darkness as Brambles and Shadow Punks are lurking throughout our lands. 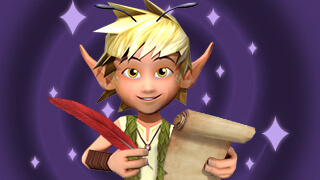 At the league, you will have a Mythie as your companion who will prove to be a great help when taking on the mystical quests that unlock the many mysteries of Terra. You might be our only hope in saving this beautiful place that we call home! 4. The most optimized Mythies gaming experience yet!